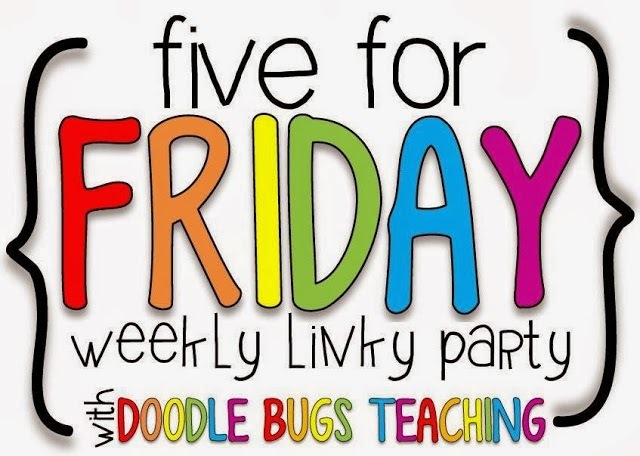 We are linking up with Doodle Bugs Teaching for Five for Friday. This linky is where we share 5 random things from this past week. I promise you this... what you are about to read is definitely "random"! Since I am on summer break, I have been a bit "lazy" and have very little to share this week. However, the following randomness you are about the read is from my week. A couple of summers ago we called Schwan's to have a truck stop by our home. When I was a little girl, the Schwan's truck came to our house once a week. They have the most delicious food, especially the chicken. I have been trying to eat more healthy this summer. 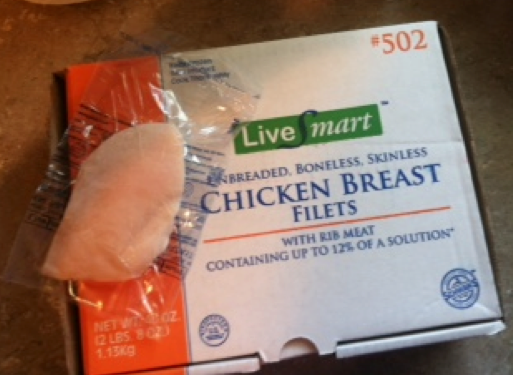 I have been eating chicken breasts from Schwan's nearly every day. They are individually wrapped. (see picture below) This makes it super easy to throw on the grill and toss onto a salad or just eat plain. I have also been using some online recipes from their website. My boys love their orange sherbet push-ups... yum! 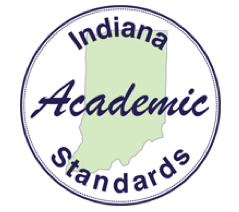 Indiana approved the adoption of new standards for English Language Arts and Math. This means our state will no longer be using Common Core standards. The adoption of the new standards means that our kindergarten team will be meeting this fall to make adjustments to our curriculum maps for ELA and Math. I have spent a lot of time on the DOE website this week looking over the standards. Hopefully it will be an easy transition to the new standards. 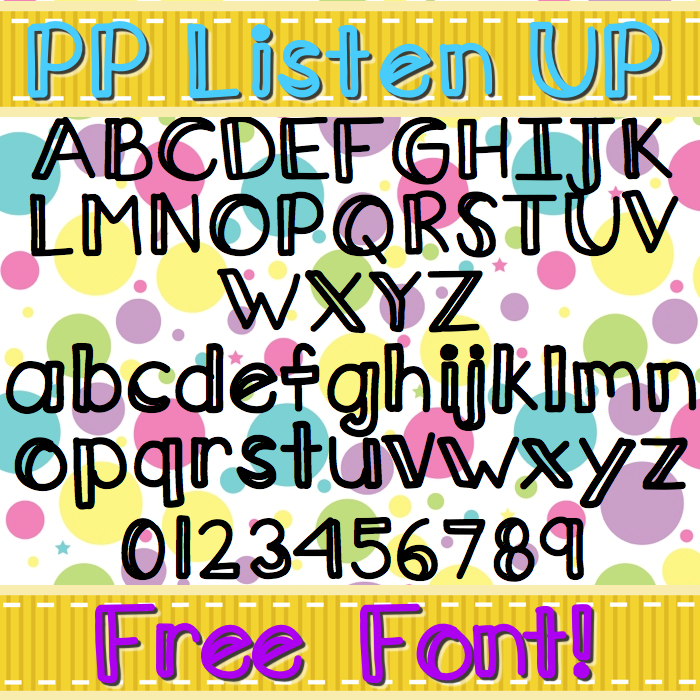 Here is a free font to make your Friday even better! Grab it up by clicking on the image below! Stephany has even more fonts HERE. 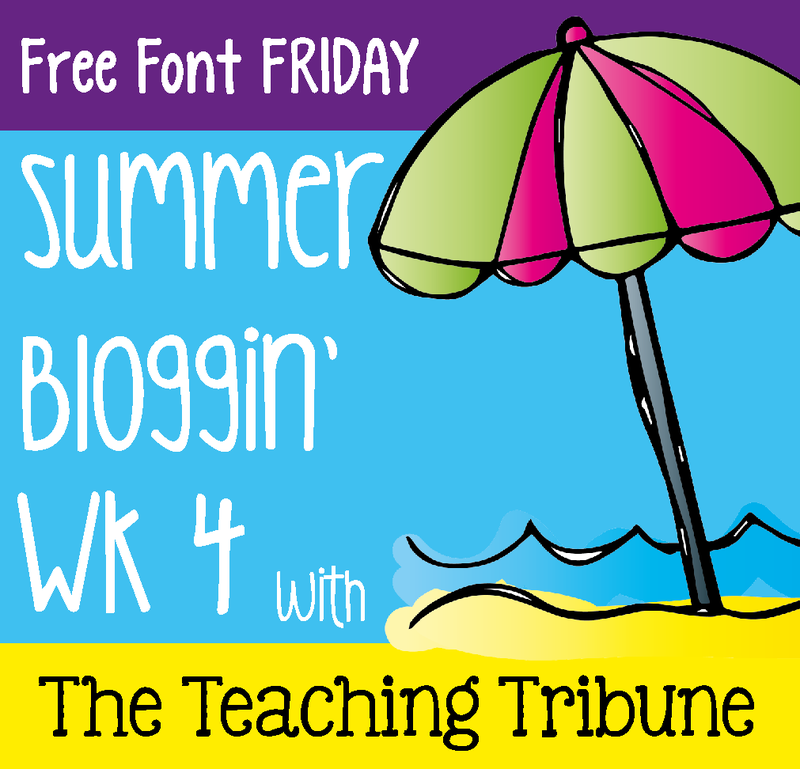 Head on over to Teaching Tribune for more free fonts! 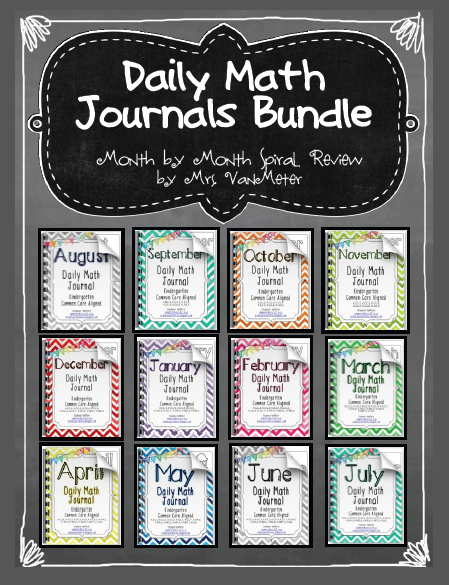 I finally have all months included in the Daily Math Journal Bundle. It is one of the top "wishlisted" items in my store. The Daily Math Journals Bundle is Common Core aligned to kindergarten curriculum. The bundle includes a total of 288 pages. Each month includes 21 days of spiral review over Common Core standards. Each sheet includes two on a page for easy copying and assembly. Pages are numbered with CCSS at the top right-hand corner. Fonts are kid-friendly and all pages include black and white images. Each journal can be used whole group, independent work, or as daily homework for kindergarten students. I have August Daily Math Journals for free in my store. This provides an example of this product. If purchased separately, this bundle would be $33.00. This bundle saves you over 25%. Today I am offering you a chance to win this bundle. 1. "Pin" the above image, then comment with the URL of the pin. 2. Share this on your FB page and comment below. 3. Blog about this bundle, then comment below with the URL of the post. One of my favorite things to teach is word wall words!! I love teaching sight words to kindergarteners. They get so excited and you can just see their little minds light up when they realize that they are reading. It is such a rewarding part of teaching kindergarten. One resource that I use to help teach the memorization of sight words is Stephany's Word Wall Cheer Cards. 32 Word Wall Cards are included in the file. All you have to do is print, cut, laminate and keep these cards on a ring for word wall practice activities. They are a great motivation for students. I use them in my kindergarten classroom but, you can use them in first and second grade classes too. These cards help to get those little bodies up and moving. Just like the above bundle, Stephany is offering you a chance to win these Word Wall Cheer Cards. 3. Blog about this resource, then comment below with the URL of the post. I would love to implement Math Journals this year. Super cute ways to practice words. Thank you so much for the free font! It looks awesome!! We love schwas too! We had a schwas dinner tonight! Love the Free Font! Thanks! Thanks for the font! It's adorable! Hope you're having a great weekend! Pinned both resources--they look fabulous! Tons of Fun with Nighttime Ninja!